Get quick and reliable paybacks – while avoiding missellers. Investment in on-site battery storage, solar or other renewables offers significant energy cost savings as well as income opportunities from National Grid. Paybacks can now be as low as seven years, but only in the right circumstances and at the right time. 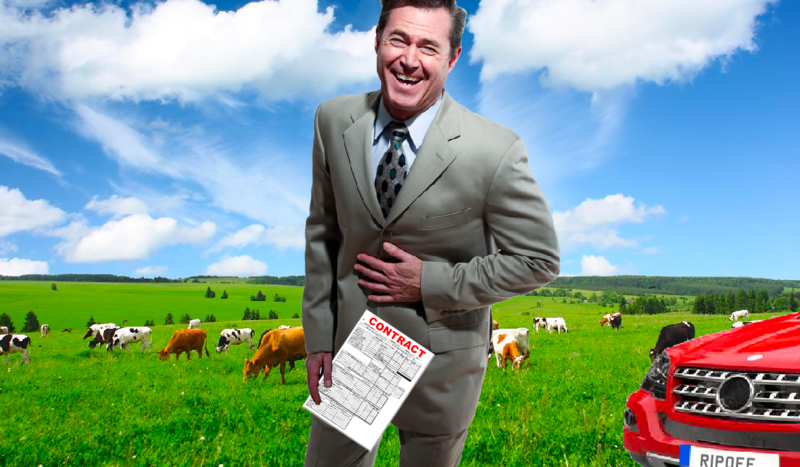 Landowners should avoid being missold by installers in this unregulated market. Unattainable returns are frequently quoted. Ensure you are investing wisely by getting appropriate advice from independent experts before investing in any behind-the-meter scheme. Some sites may be viable now, but many sites will not be viable yet. However, with technology costs reducing and energy prices increasing, opportunities will develop for most sites in the future. Yet some installers are quoting to install inappropriate schemes. Investment at the wrong site or time, or in the wrong technology or scale, could be costly. 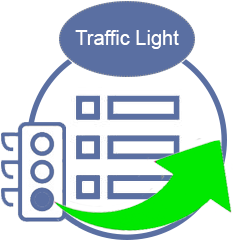 To determine whether an investment is viable for you, we have developed a TrafficLight study, where we appraise and model your power demand and profile, your generation volumes, your tariff structures and leading, independent market projections. 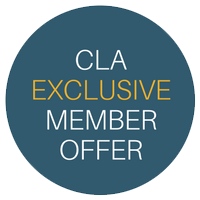 We are offering CLA members our TrafficLight Study from £250+VAT (a discount of £100). 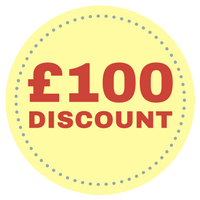 If your site has genuine investment opportunities now, we will help you invest in the right system, from the best contractors, and at the lowest cost – and get you the best tariffs to maximise your income. If your site is likely to have viable investment opportunities within three years, we will monitor relevant commercial and technological developments for up to three years after the study and will notify you when your site turns ‘green’. All at no extra charge to you. Offer ends: Thursday 31 January 2019.